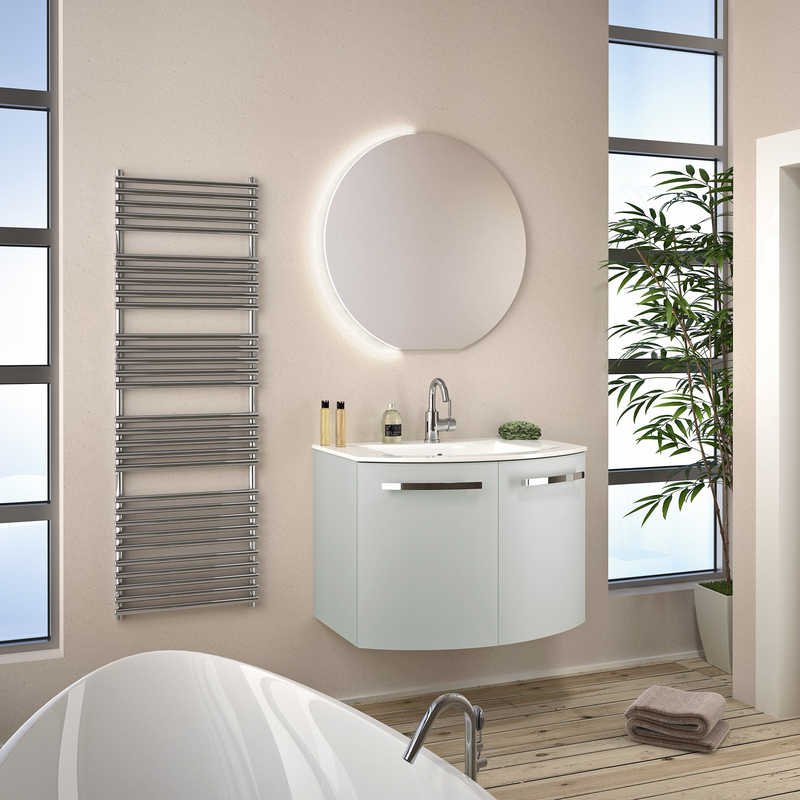 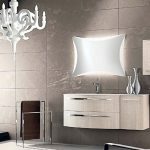 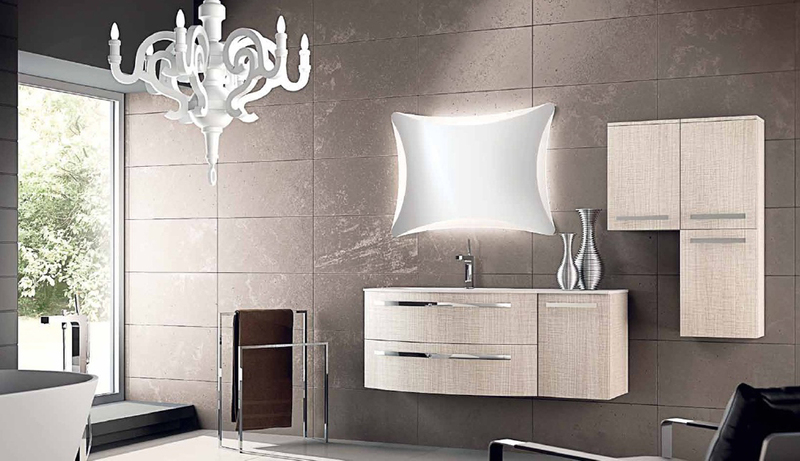 Ambra – Precious collection, warm interior solutions, inspiring stylistic concepts of elegance and functionality. 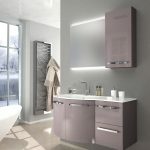 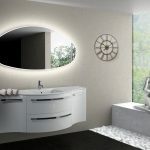 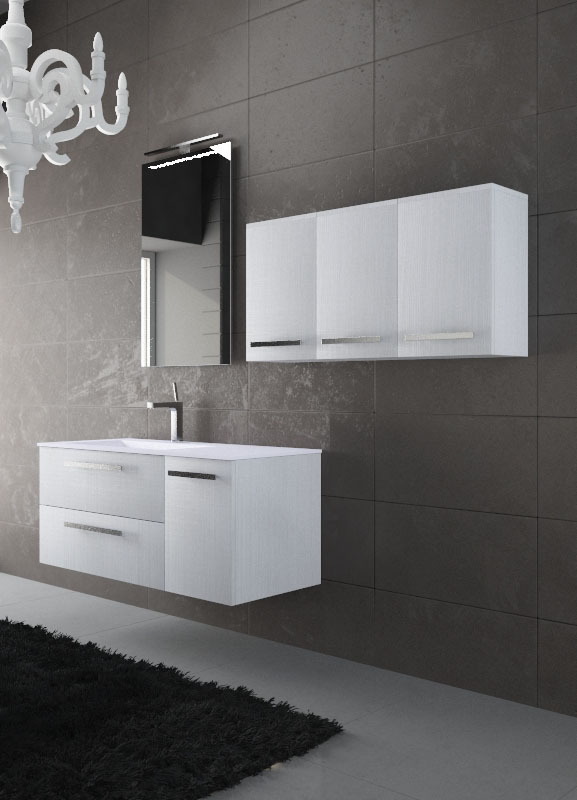 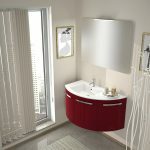 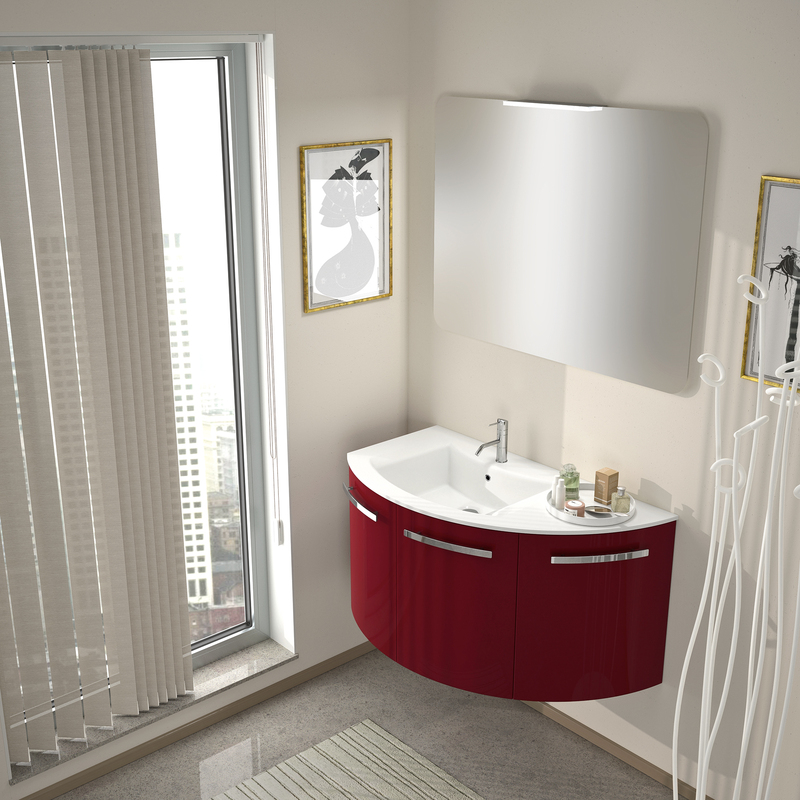 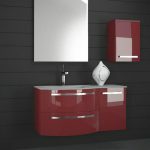 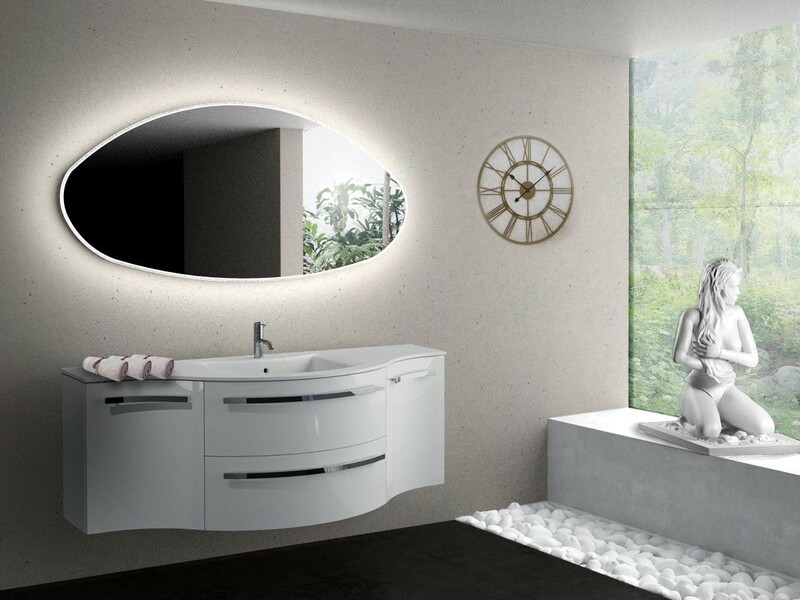 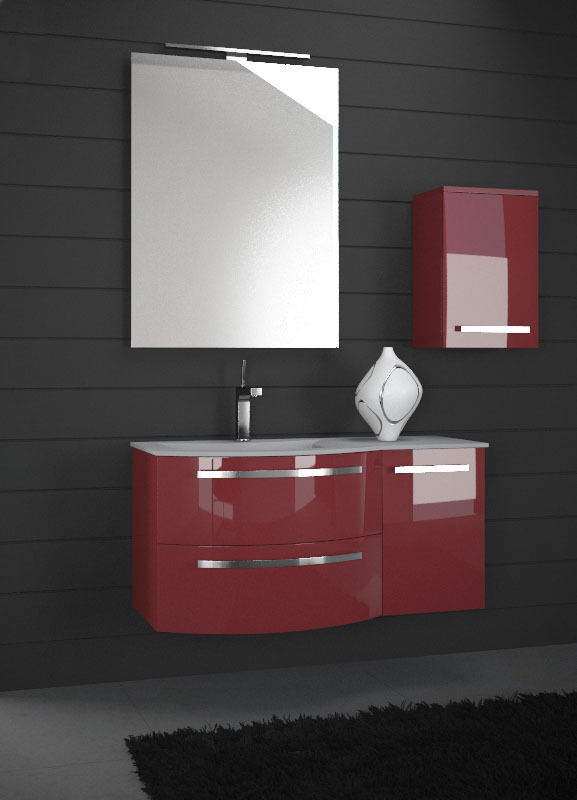 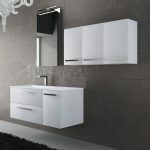 Dynamic and handy vanity perfect for the bathroom space: flagship of the house. 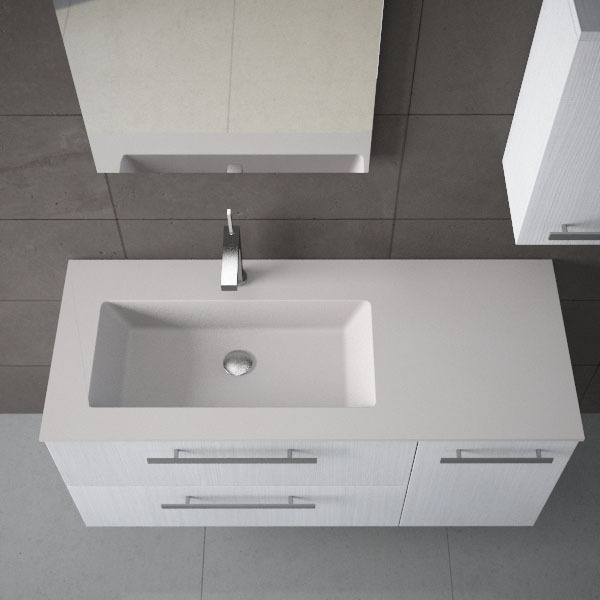 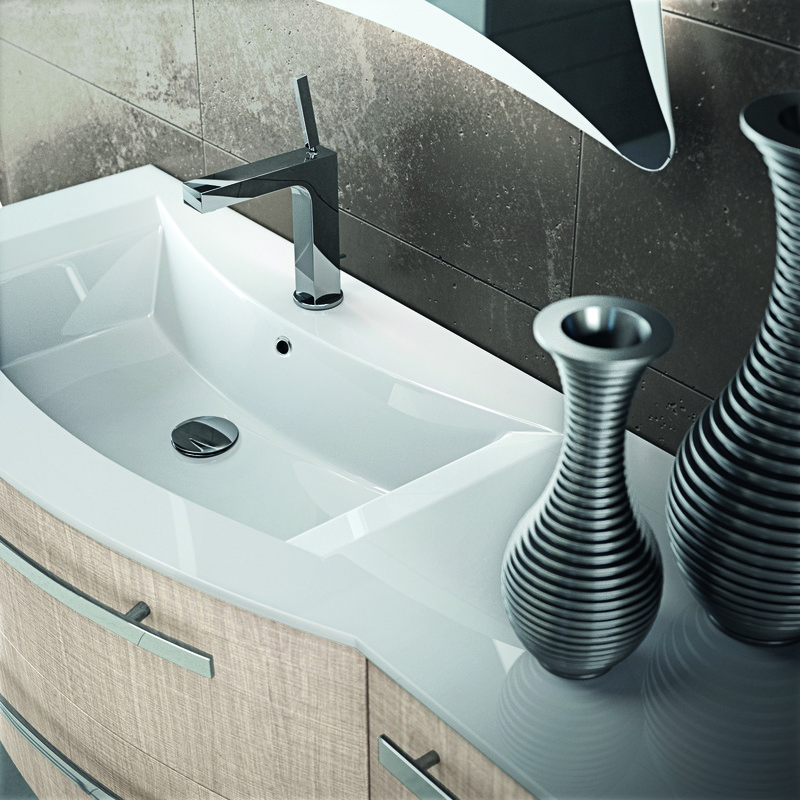 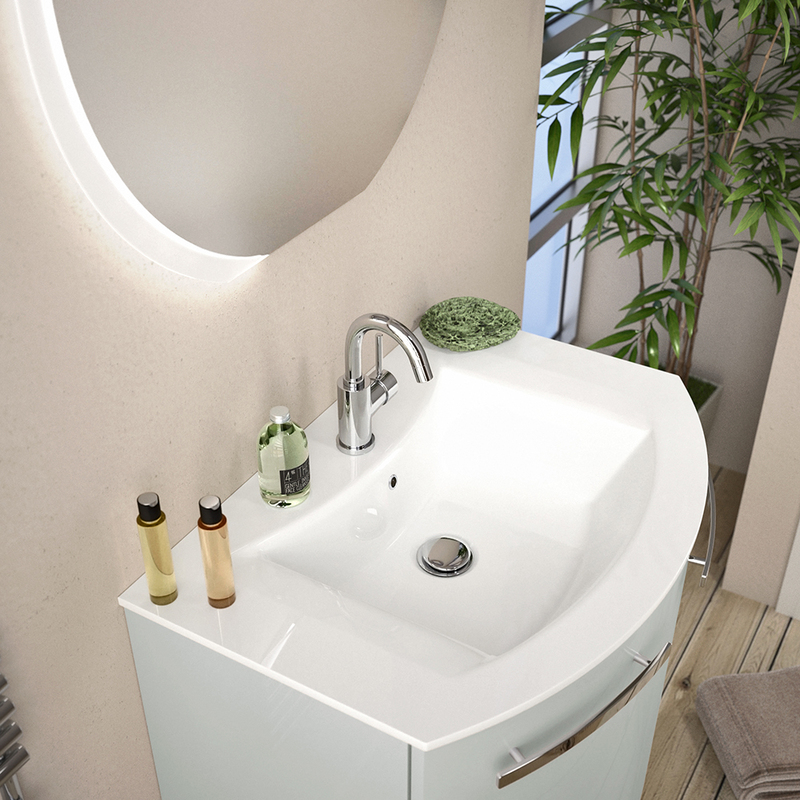 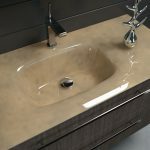 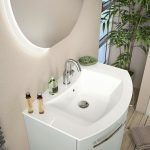 Available in choice of lacquier colors and wooden finishes with integrated wash-basin.